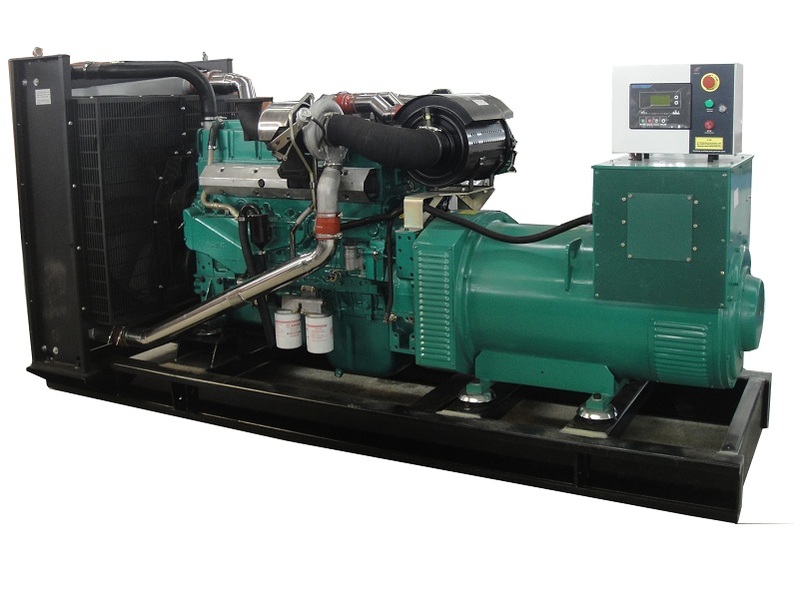 Find Generator Sets, Diesel Generator, Engine For Marine on Industry Directory, Reliable Manufacturer/Supplier/Factory from China. 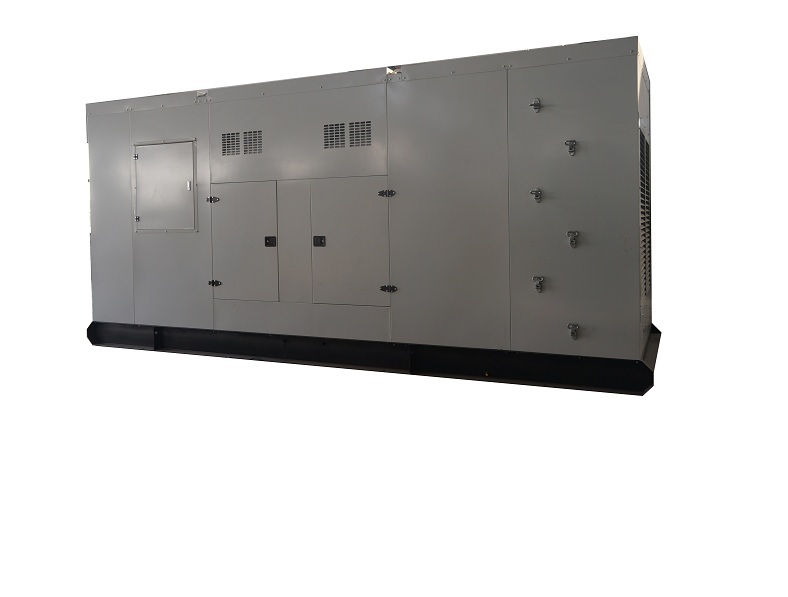 Short Description of 360KW three low noise generator Yuchai,with 360 kW / 450 kVA prime power,and 396 kW / 495 kVA standby power;Voltage:400 / 230 V or 380 / 220 V optional,Frequency:50 HZ,Speed:1500 / 1800 rpm optional.Diesel Generator set with Cummins Engine,and water cooled;Alternator is SHUANHUA,STAMFORD or MARATHON optional;Controller:KOMAP or DEEPSEA optional;We have different type generator,such as open type generator, silent / soundproof / quite type generator,trailer type generator,container type generator,and automobile type generator.Our partners are all famous Diesel Engine manufacturers such as Perkins,MTU,Volvo,Dongfeng Cummins,Chongqing Cummins,Yuchai of China,Shangchai,Weichai Deutz and so on.We have different brand diesel generator set,such as diesel generator set with CUMMINS engine,diesel generator set with PERKINS engine,diesel generator set with Yuchai Engine,diesel generator set with MTU engine,diesel generator set with CHINESE engine;We have different kW generator,20-50 kW generator,80-200 kW generator,200-480 kW generator,500-1000 kW generator,and ≥1000kw generator.We have different Kva Generator,20-50kva generator,80-200kva generator,200-480kva generator,500-1000kva generator,≥1000kva generator. 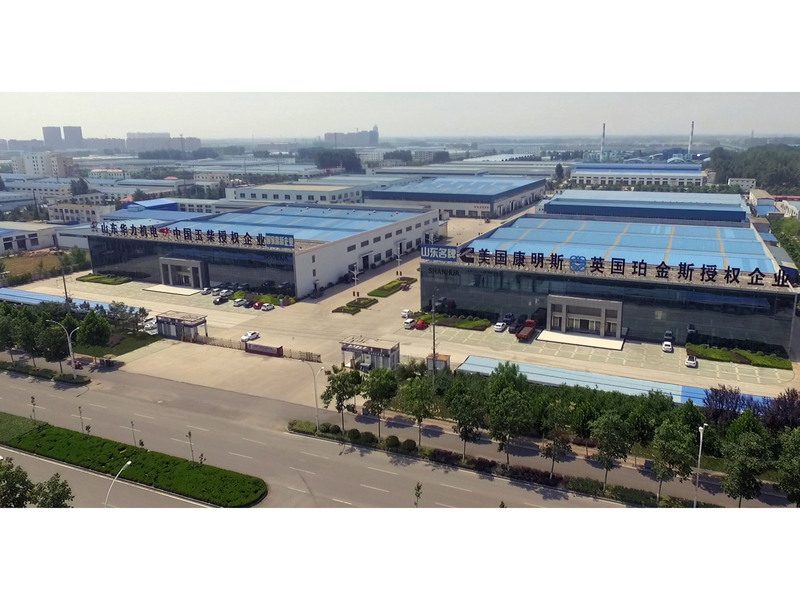 Established in 1999, covering an area of 100 thousand square meters,with a registered capital of 50 million, Shandong Huali Electromechanical Co., Ltd is located in the birth place of Confucius, whom is the greatest thinker, educator, politician. 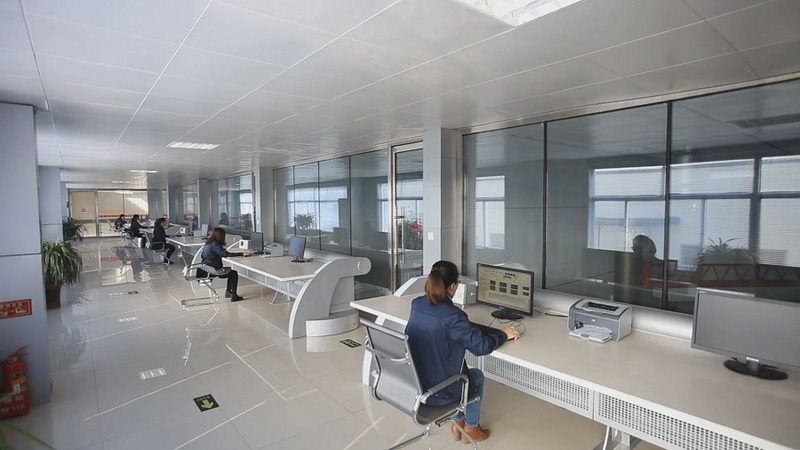 The core culture of our company is Customer Value, Employee Value, Enterprise Value and Social Responsibility. 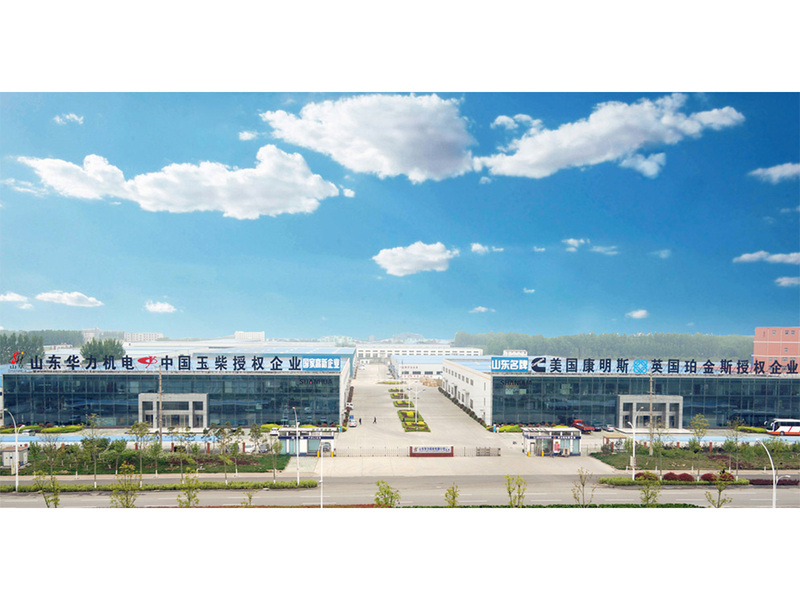 The Philosophy of our company is Cooperation and Mutual benefits. 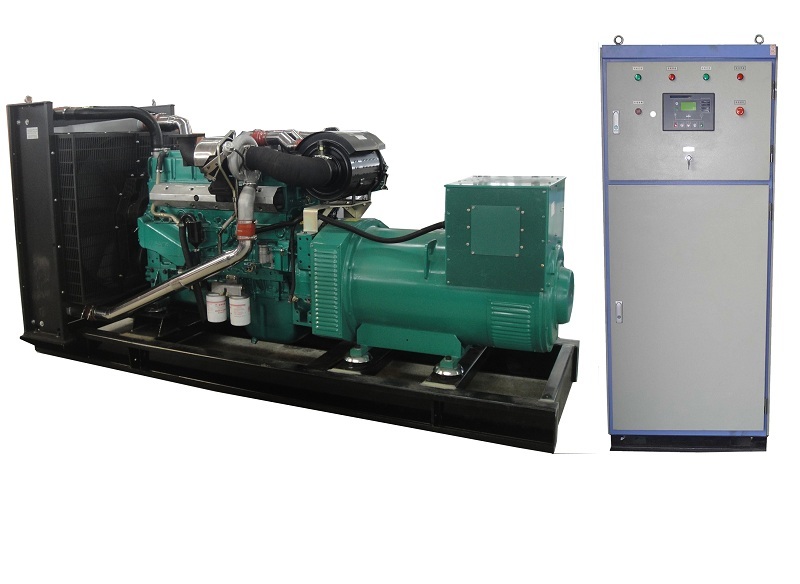 Shandong Huali electromechancial co.,Ltd is concentrated on fuel genset, standby power, the environmental protection sprayer set. 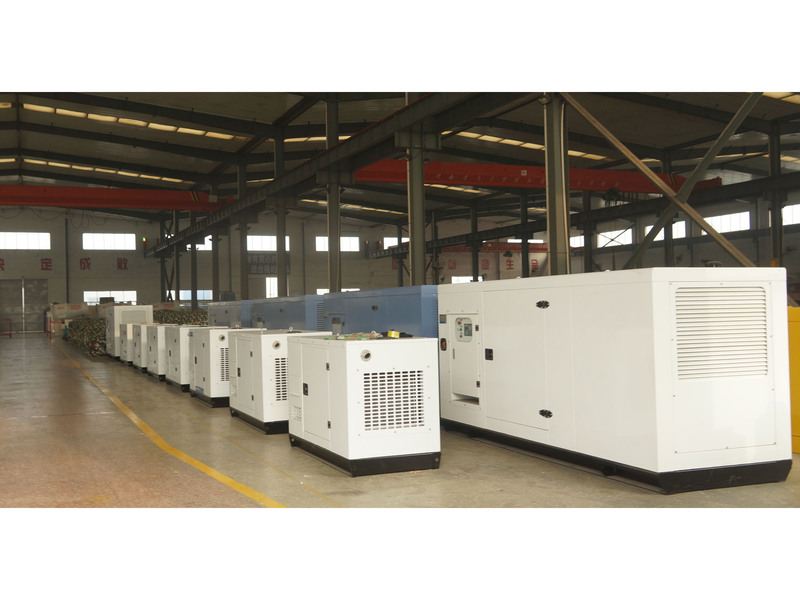 Having 310 employees, 80 engineers and technicians, 6 production lines, owning more than 100sets NC equipment, and the national testing center enabling our company to be the High-tech Enterprise, Top ten of Chinese generator set factory, the Unit that drafting standard for genset industry, the technical center of Shandong province, the biggest research and production base for environment protection sprayer set, We are honored as [Abide by contract and Keep faith" enterprise and our gensets are authorized by ISO9001 quality control system, ISO4001 environment management system and occupational health and safety management system certification. 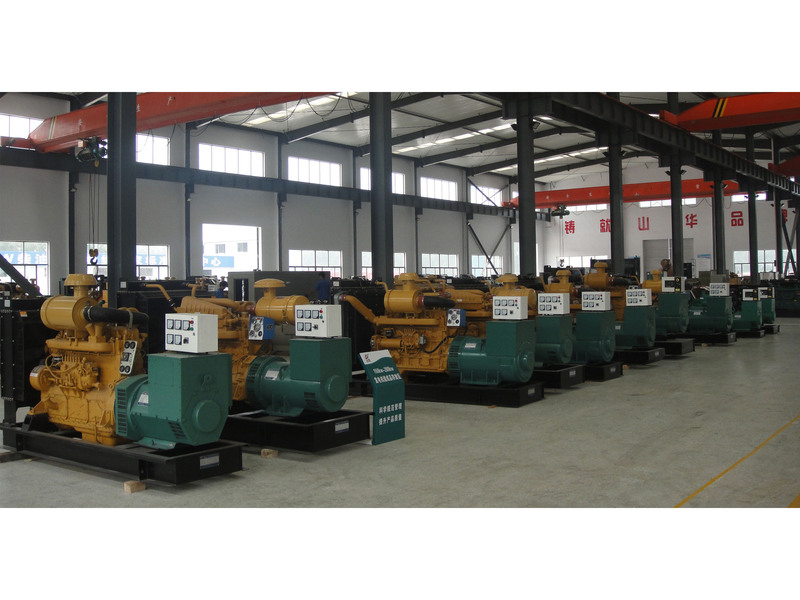 Our company has been the biggest and powerful genset enterprise in North China. 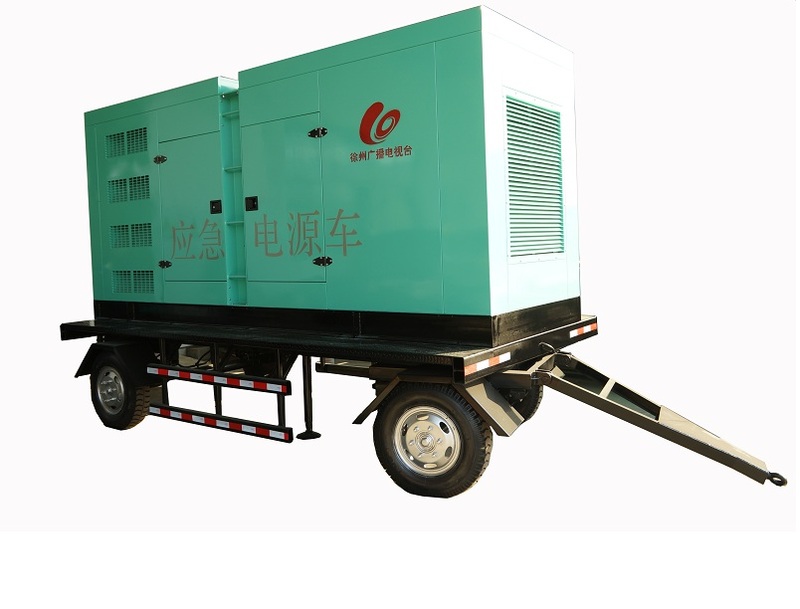 Based in China with global visions, our company will regard booming the genset industry as our own duties, along with honesty cooperation and doing a good job in every detail for best quality genset to make our customers satisfied and reach a win-win situation. 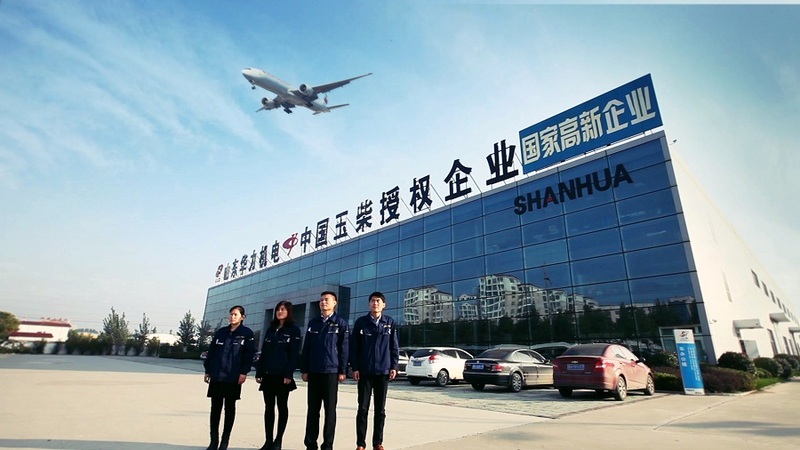 Entering into Shanhua, you will approach success. 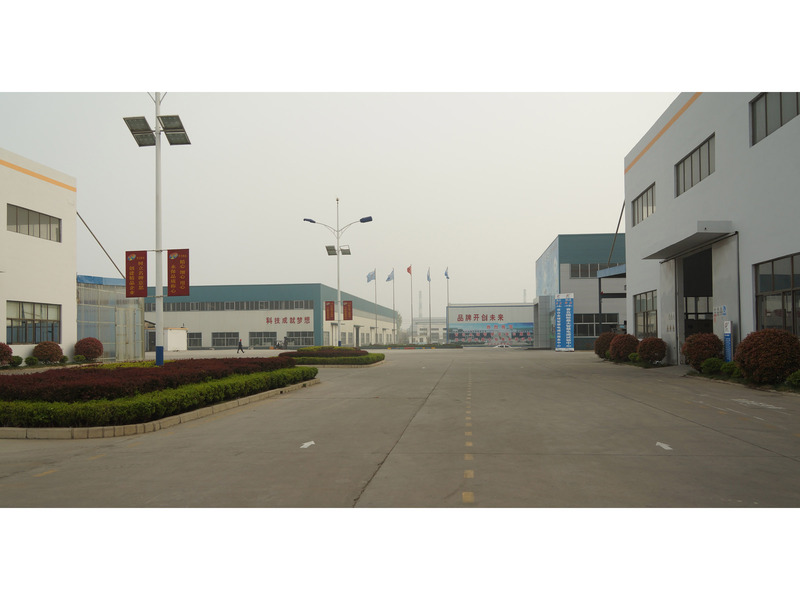 Choosing Shanhua, you will get a sincere, warmer and responsible partner!